Apple is expected to announce and give the world its first glimpse of iOS 12 at this year’s Worldwide Developer Conference in June. While a brand new major version of iOS is great, but before that happens, we have iOS 11.4 to consider. Lets take a look at when we think Apple will seed the second developer-facing beta of iOS 11.4 to testers. As you may already know, Apple has already issued the first pre-release seed of iOS 11.4 into the testing community. That release means that the Cupertino-based company has signaled its intention to put iOS 11.4 through the usual development process in order to ensure that it is ready to be released to the public. With that first seed already out in the testing domain, we take the opportunity to ask ourselves when exactly Apple will push out the second seed to allow developers and testers to get themselves ready for the download? Based on Apple’s previous seed history, and the fact that the company released the first seed just recently, we expect the second beta of iOS 11.4 to land in inboxes on approximately April 17, 2018. That would represent approximately two weeks between releases which is how Apple typically staggers its initial pre-release seeds. After the second seed goes out into the public domain we expect that Apple will start to introduce more regular builds – with one week interval – which will then allow more rapid progression of the platform. Of course, we fully expect iOS 11.4 to be in the hands of the public prior to Apple announcing iOS 12 at this year’s WWDC. In terms of what’s new in iOS 11.4, it’s not exactly a feature-packed release which introduces a whole suite of new functionality. Apple has re-introduced AirPlay 2 with iOS 11.4 which will require a HomePod or Apple TV running a compatible firmware in order to function. 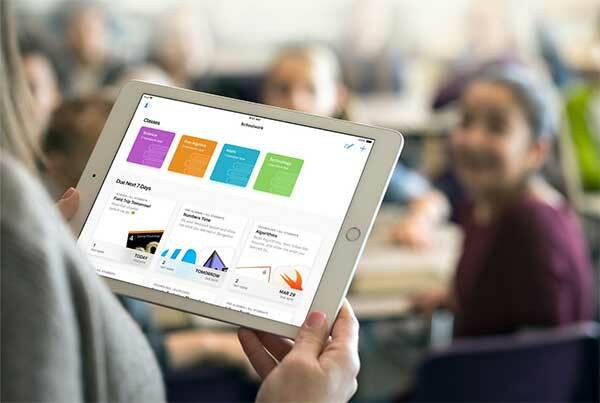 The Cupertino-based company has also exposed the ClassKit APIs with this release, as announced as its recent education event in Chicago, Illinois. Also, quite surprisingly, Tim Cook’s team has also brought Messages on iCloud back from the brink, so let’s hope this actually makes it into a public release this time around. 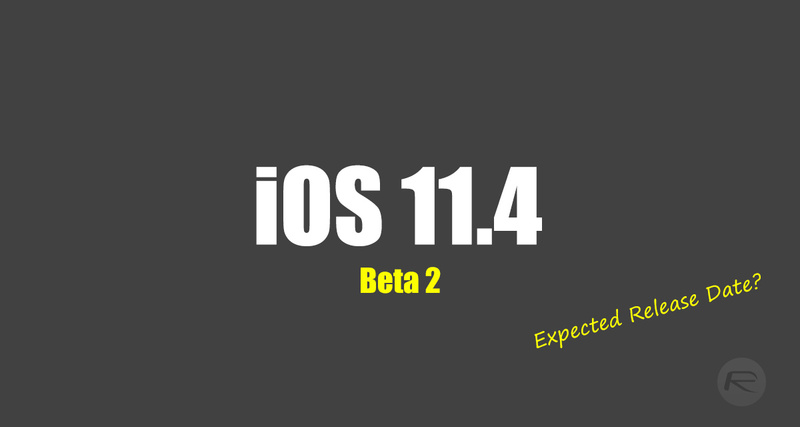 If you are part of the testing community, then, as previously mentioned, you can expect iOS 11.4 beta 2 to drop on approximately April 17.